MISS,minimally invasive spine surgery in Delhi is the buzz word of the modern era. Most of the spinal surgery can be performed successfully by minimally invasive techniques. injection techniques are the most minimally invasive procedures ,in which we just give the spinal injections to treat spinal problems. spinal endoscopic surgery is another minimally invasive technique by which we can treat the lumbar disc herniation and spinal canal stenosis. This technique can be successfully used in cervical spine also. 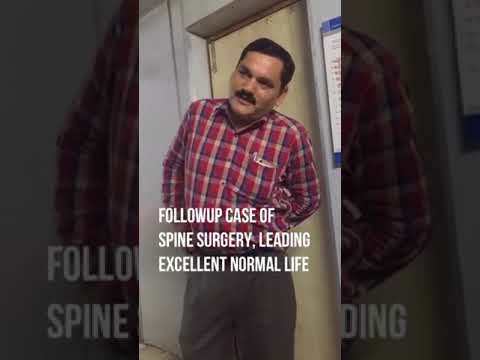 We at golden spine institute, rohini delhi specialise in this technique and have mastered it by successfully operating more than 2000 cases by transforaminal endoscopic procedures in, last 16 years. Other commonly done MIS procedure is kyphoplasty for fragility fractures of spine. 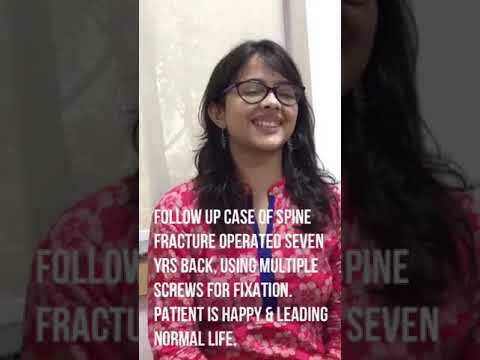 Even spinal fixation and spinal fusions can now be performed by MIS techniques, by using special instrumentation and providing early recovery and returned to work, for the patients. We routinely do MIS fixations and deformaty corrections by techniques like TLIF, PLIF, ALIF and XLIF. OLIF, is the latest MIS techniques for deformity correction and spinal fusion.